This week’s meeting looks very promising: Julian will kick-off the meeting by talking about „Creative destruction”, Ram will conduct the „Evaluate to motivate” workshop, and 3 amazing speakers are waiting to impress us with their newly acquired speaking skills! 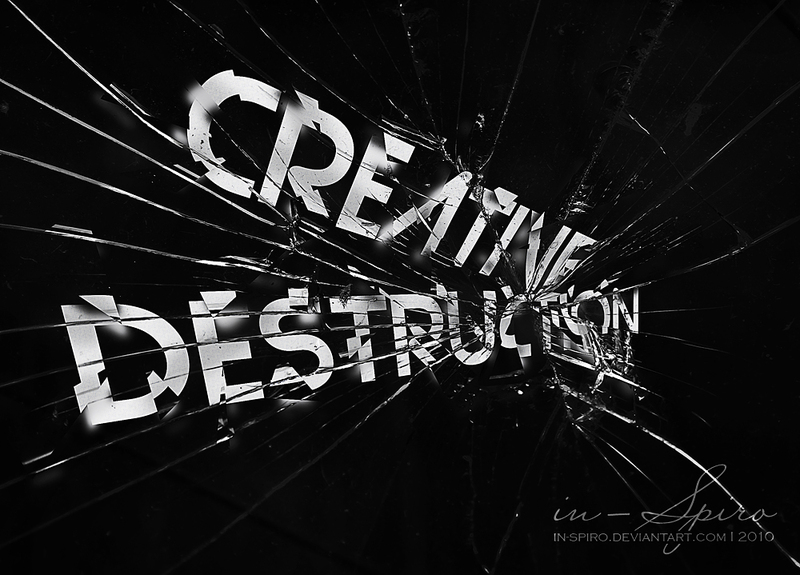 „Creative destruction” is the theme for our meeting this week. What is the relationship between creativity and destruction? Are they opposites or two sides of the same coin? Are our destructive instincts always bad, or are they an essential part of the creative process of renewal and rebirth? This week, our Toastmaster Julian will talk about creative destruction in the process of preparing and presenting a speech, drawing parallels with his recent experience as a home demolition laborer. The agenda is packed with 3 prepared speeches: Rolando will deliver his 1st speech, thus marking the beginning of his journey into the CC program, Arvind will use his vocal variety to impress us with his 6th speech and Jay will inaugurate the „Speaking to inform” manual with his 1st speech. Last but not least, stay tuned for the „Evaluate to motivate” workshop to learn from Ram how to sharpen our evaluation skills! Looking forward to seeing you all at the meeting!